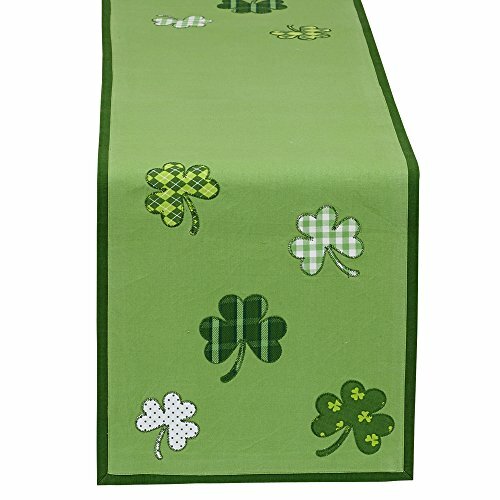 Looking to have some Irish fun this Halloween? Why not give this hilarious costume a try? 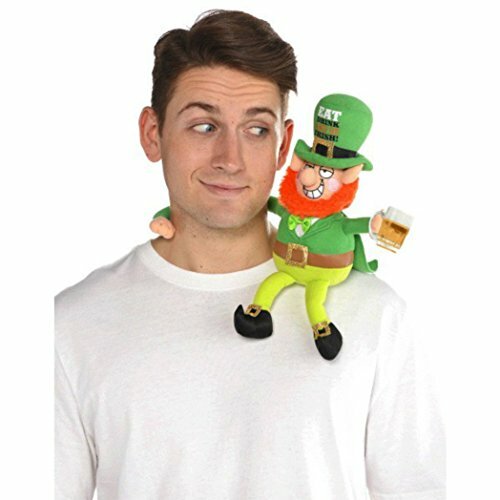 You'll look like you're being toted around by a real live Leprechaun! 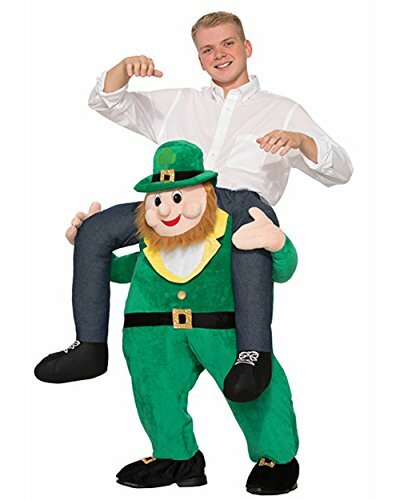 This complete costume is really just a fancy pair of pants, but when you put it on you'll look like a short Leprechaun is carrying you on his shoulders. The Leprechaun is wearing a traditional green suit complete with hat and golden belt buckles at the waist, shoes, and hat. Pair this with any shirt and you'll be ready to go have some fun on Halloween! 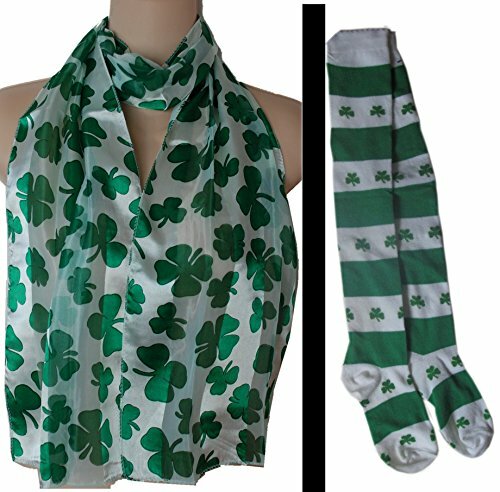 This is also a fun outfit to wear for St. Patrick's Day.